Summer seems to have arrived all of a sudden! I am not complaining although it does seem strange to have to water the plants these past few days. Tom was over at Camp Plymouth State Park on Sunday and it was bustling. Some folks were even swimming! Well, that old adage is true – you can’t be in two places at once and not three either! 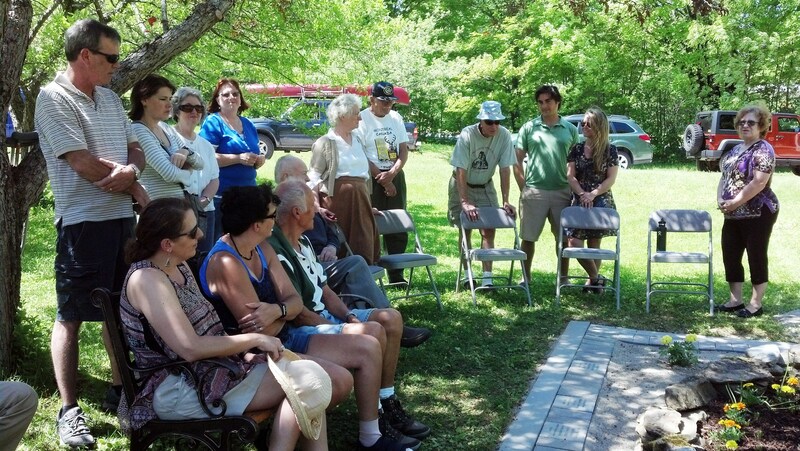 I understand that the dedication of the Memory Garden and new signs at the Community Center was well-attended. Fond memories of Liza Ward were shared. There are currently 24 bricks in place, but there is room for 94 of them. You can still purchase a brick in memory of a loved one by contacting Midge Tucker at midgetucker@gmail.com or 802-672-3086. 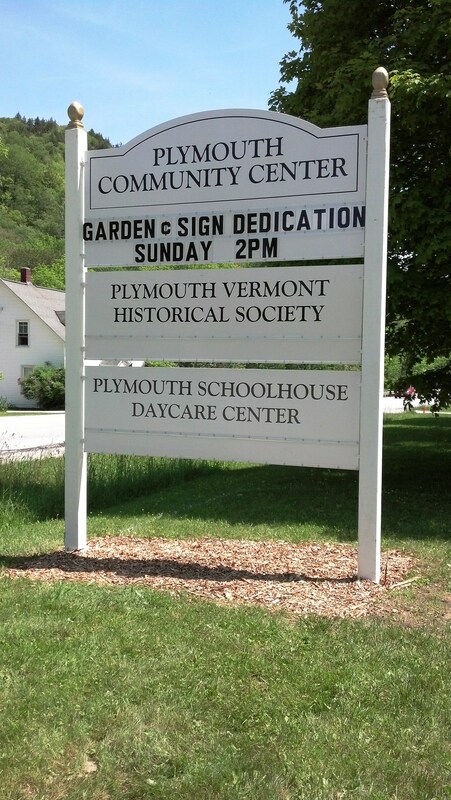 The new sign identifies the Plymouth Community Center and also notes the presence of the Plymouth VT Historical Society and the Plymouth Schoolhouse Day Care Center that are also on the premises. Baccalaureate for Black River High School was held at the church at the same time on Sunday, with 15 of the 27 seniors participating. Plymouth resident Sage Allen was one of them and I am sorry that I was not aware that Olivia Burroughs and Dillon Murray from Tyson were also part of the class of 2017. Best wishes for the future for all of them! The third event that was taking place on Sunday was the Quilting in VT Hill Town exhibit at the President Coolidge Historic Site. If you missed it as I did, be sure to check out the new exhibit – Homespun Treasures. Also, it is so nice to have Wilder House open again! 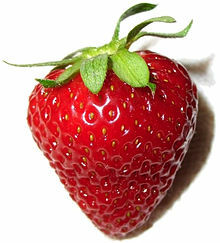 Don’t miss our annual Strawberry Festival on June 21st! Belated Happy Anniversary to Bob & Kathy Lynds who celebrated their 50th on 6/4! Please note that there will not be a monthly community Reach Out Luncheon in June. It is hoped that everyone will gather at Plymouth Strawberry Festival at Camp Plymouth State Park on Wed, 6/21, starting at 5:00 PM. Many fun activities are planned for young and not-so-young alike. Please consider attending to socialize and to support the three groups that offer services to the community – Plymouth Emergency Services, Tyson Ladies Aid and Tyson Congregational Church. By the way, the list of raffle prizes keeps growing and you can buy tickets ahead of time through church members so you don’t miss out! This entry was posted in Community News, Events, Plymouth People and tagged Camp Plymouth State Park, Plymouth Community Center, Plymouth Emergency Service, Plymouth Historical Society, Plymouth Reading Group, Plymouth School Preschool, Plymouth Strawberry Festival, President Calvin Coolidge State Historic Site, Tyson Congregational Church, Tyson Ladies Aid. Bookmark the permalink.